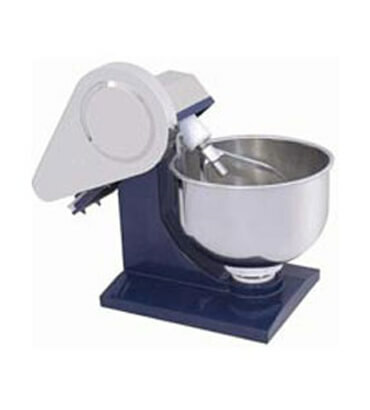 Electric Dough Kneader Manufacturer in India, Dough Kneader Supplier in India, Dough Kneader in India. We are instrumental in the production of excellent range of Dough Kneader in India using the finest quality materials. Designed as per the varied industrial standards, it ensure for minimum losses and homogenous mixing. Our clients can obtain them from the international markets at the reasonable price.